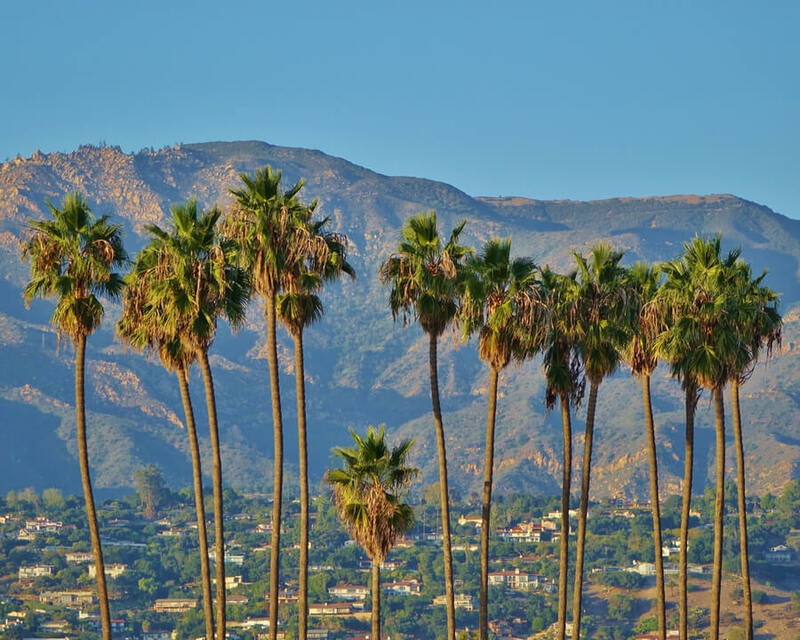 Located at the base of the beautiful Santa Ynez Mountain in Santa Barbara, Casa Serena is one of the best chemical dependency and alcohol use treatment facility with a very safe and encouraging environment. Casa Serena founded since 1959 is one of the most reputable landmarks in Santa Barbara California. Casa Serena is the city’s only state-licensed, non-denominational drug and alcohol treatment facility providing a continuum of care to women and children. This facility was established by a recovering alcoholic named Mildred Pinheiro, who saw the need to provide a safe haven for women struggling mostly with alcohol abuse. So far, Casa Serena is Santa Barbara’s oldest rehab center for females. Casa Serena Boasts of a variety of people from different walks of life. The facility is an intimate, three-phase retreat made up of three hidden homes offering sisterly help towards victims who want to live a sober drug-free life. Casa Serena’s treatment model is based on a social model not and medical model and therefore this facility is run by staff therapists and volunteers in the addiction community, not medical staffs. Detox is not offered in Casa Serena but clients who are being admitted into the facility are advised to first undergo detox before getting into the facility’s residential program. The facility has three facilities which are kept hidden and unknown to protect their clients. They are all set in a serene garden-like setting where their patient’s recovery is nurtured by nature, fresh air and a spirit of solidarity and friendship. The Main House has a capacity of about 18 beds and rooms are shared with one or two other roommates. The facility also boasts of a fully-equipped modern kitchen where meals are served three times a day. Residents are also encouraged to prepare their own meal to their dietary need if necessary. The Oliver house can welcome up to six women and six children while the Graduation House holds up to 35 clients. Families and family are welcomed to visit on special requests and most times join residents for dinner. The treatment options offered at this facility which comprises different techniques which are designed to apply in most case scenarios are known to suit any patient’s condition and treat it effectively. This facility is very strict with rules and individuals who want admission must be sober 24 hours prior to admission. A one-on-one or over the phone examination is taken by the facility to ensure that each aspirant is quite sober and is ready to embark on the 90 days journey to a total sober life. Patients here are treated by a highly trained specialist who is board approved and devoted to treating women with substance abuse issues. Women who need more time to recover after the 90 days of treatment could transition into their sober living homes to help them go back to the society a rebranded sober individual. Here the therapy choices are designed to ease the recovery process of the patients as well as make the patients feel relaxed and creative. Due to different character traits in the world, patients are to undergo an additional examination to determine which therapy choices would best suit their temperaments and how best to go about them. The therapy choices offered at Casa Serena are practiced by highly trained therapists who have years of experience in therapy. Casa Serena established in in 1959 by Mildred Pinheiro who had suffered from addiction and needed a home where women suffering from substance abuse could be treated but could not find one around her area. Casa Serena now is a non-profit rehabilitation center with the aim of helping women affected by addiction and also their families. This facility uses different methods which are all evidence-based treatment to help in the rehabilitation of women in need of treatment. The aim of this facility is to help reunite families broken due to the addiction problem, educate them on financial literacy and empower them to be better people to their families and society at large. Casa Serena is a state of the art facility with a variety of treatment and therapy options which are proven to suit every patient’s specific need. The plans are practiced by highly trained and board licensed professionals who are always available to give their patients the best treatment services. Casa Serena offers a team of experienced, highly trained and licensed therapists, pharmacists, nurses, Case Managers, Psychiatrists, and CADCs working as their staffs. Having years of experience in the field of rehabilitation medicine, the staffs at this facility knows the ups and downs of substance abuse and how to treat them efficiently. Each staff understands that their aim is to provide the best services to their patients and help them achieve a better person while living a sober life.